The Commission has released its FY 2018 Annual Report, which includes commemoration of the Commission’s 50th Anniversary of service. The report may be viewed or downloaded from this website under the Resources>Annual Reports tabs. 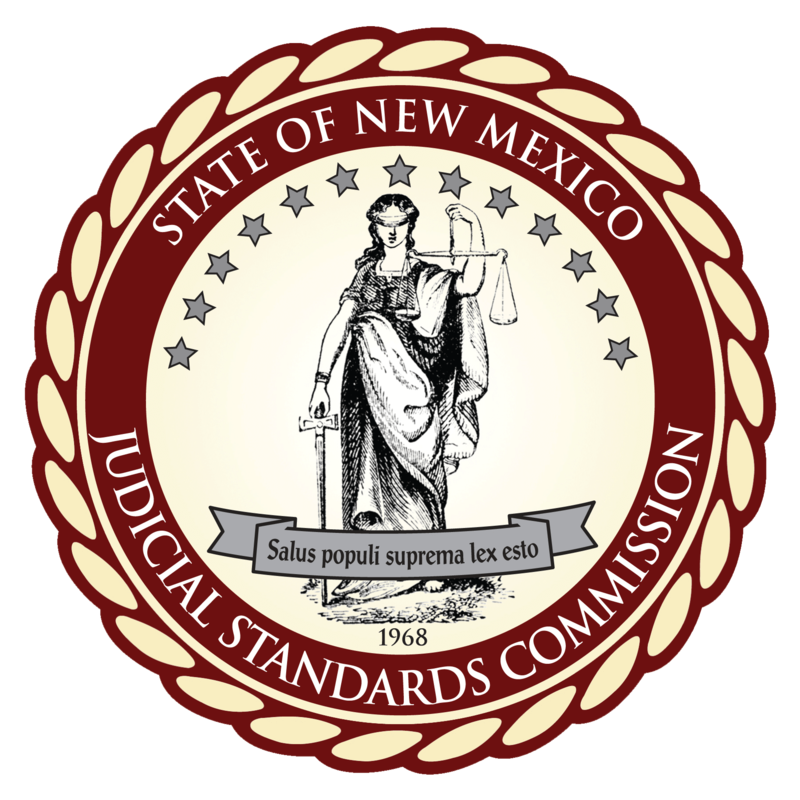 The State Bar of New Mexico appointed Nancy Long, Esq. to the Commission. Ms. Long’s four-year term will begin on July 1, 2018. Public comments received by the May 18, 2018 extended deadline on the Commission’s proposed rule amendments may be reviewed by clicking here. The Commission will consider these comments, determine if any further revision to its proposed rules is appropriate, and will then adopt a final version of the rules with an effective date to be publicly noticed. The Governor appointed Caleb Chandler to the Commission on April 5, 2018, to fill a vacancy created by the resignation of William “Bill” Leslie. Mr. Chandler will serve for the remainder of the statutory term, which expires on June 30, 2020.